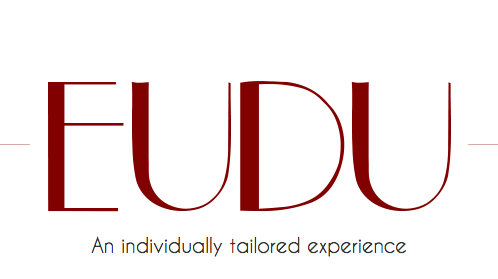 Based in the historic city of Canterbury, Kent, and with a keen eye for detail, Eudu effortlessly crafts fashion forward looks as well as classic styles. His work extends beyond the confines of the salon having worked for numerous theatrical productions, styling period and iconic looks. One haircut for ladies at Eudu in Canterbury. Congratulations, Keiko! You’re the winning bidder with £35! We’ll be in touch with details.